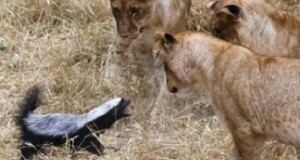 Guest Phil Perry was fortunate enough to witness and capture this fascinating encounter between lions and two honey badgers. 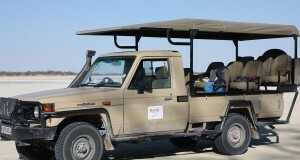 Your day starts with an early Chobe Game Drive viewing the majestic wildlife of the Chobe National park. 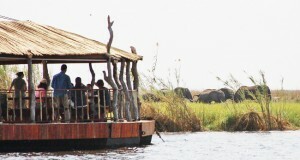 Then for a short boat cruise to lunch. Okavango Air Rescue started its service some five years ago with the by now famous, trade mark bright red Bell Jetranger Helicopter. 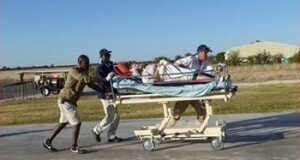 Being the only helicopter born emergency rescue operation in Botswana. 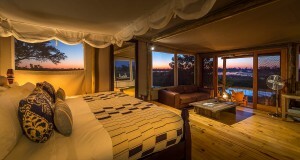 After an extensive refurbishment and partial rebuild, Little Vumbura Camp reopened in April 2017, with six intimate tented suites. 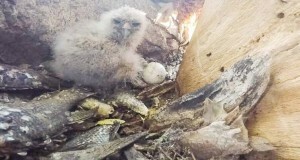 In keeping with its name and ethos, Pelo Camp has just a Pel's fishing-owl nest right in front of Tent 4. With its maiden flight from the sycamore fig, but miserably failed. 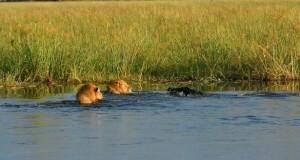 Guests at Wilderness Safaris Kings Pool Camp recently witnessed incredible scenes from the banks of the Linyanti River. 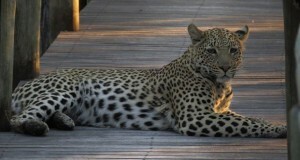 Our guests from Tent 9 at Wilderness Safaris Xigera Camp were on their way to the main area, only to confront this amazing road block.